So you’ve lost your phone? We’ve all been there. You pat down your pockets, empty your handbag and retrace your steps – your phone has gone, vanished, disappeared. According to Mobile News, nearly half a million people (446,000) in the UK had their phones stolen between 2016 and 2017. In most cases, you’ve just misplaced your phone or forgotten where you’ve left it. Either way, all you want to do is find it. 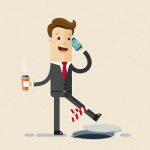 Thankfully, there’s a lot of advice out there about what to do when you lose your phone. We’ve pulled together seven steps to take to secure your phone, and (hopefully) find it. Use these seven steps to trace your lost phone. If your phone has been picked up by a passerby, the chances are that they’re waiting for you to make contact. Remember to do this straight away, before your phone loses battery life. If you can’t reach your mobile phone within 5 minutes, you should lock down your phone to protect valuable and sensitive information like passwords, photos and videos. iPhone and Android users can lock down their phone remotely by using a web browser. Here’s how. Lock down your phone using Apple iCloud. Visit icloud.com and enter your Apple ID login and password. Choose your device from the ‘my devices’ section. Choose ‘lost mode’ from the menu. Putting your iPhone in lost mode means you to keep track of your missing iPhone, display a custom lock screen message (more on this in step four) and suspend any credit or debit cards linked to your Apple Pay account. You can enable lost phone even if your iPhone is offline. Lock down your phone using Android Device Manager. Visit android.com/find and sign into your Google Account. Choose your device and enable ‘lock and erase’. 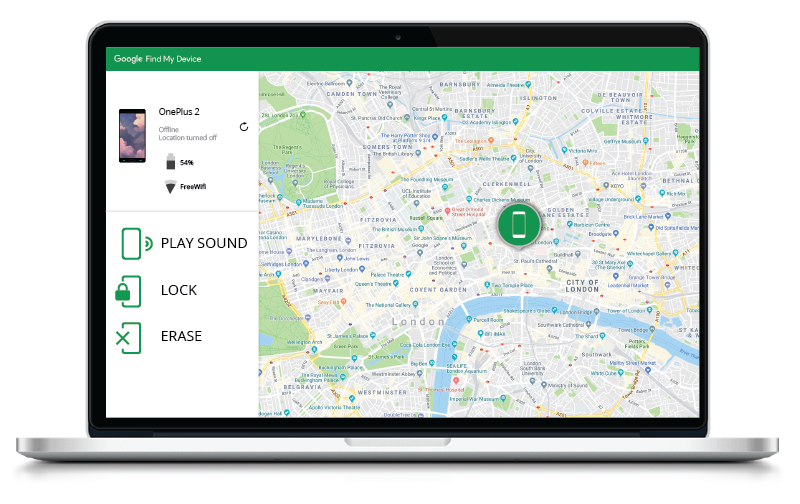 iPhone and Android users can track and locate their lost phones by using an app that supports GPS. For Apple users, the app is called Find My iPhone. For Android users, the app is called Find my Device. 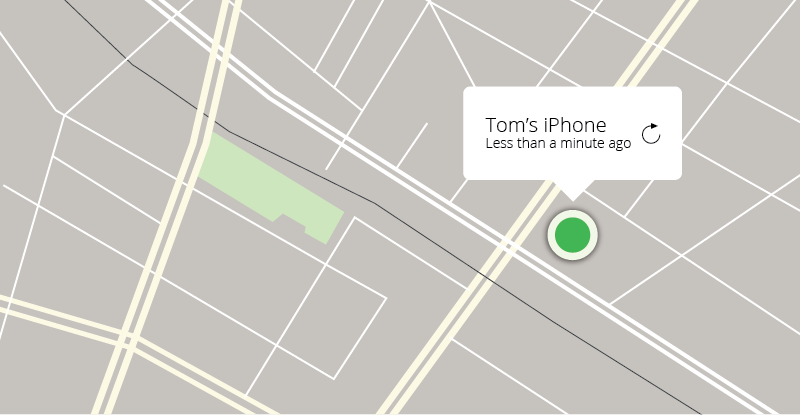 How to use the Apple ‘Find My iPhone’ to locate a lost phone. You must have Find My iPhone enabled on your missing device for this to work. 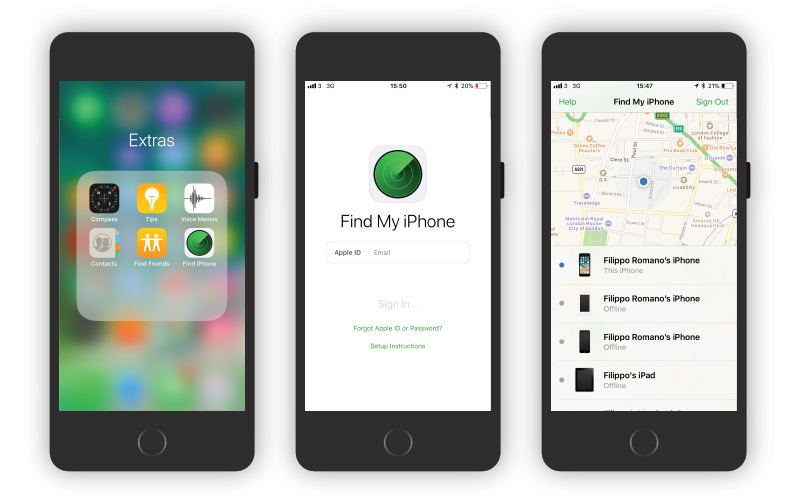 You can only locate a lost iPhone through the Find My iPhone app; no other Apple service can find or track your device. However, you can still protect your data by changing your Apple ID login details. Updating your Apple ID details will stop anyone from accessing services like iTunes, iMessage or making purchases through the App Store. How to use the Android ‘Find my Device’ app to track your phone. Once your phone is locked down, you will be prompted to set a lock screen message. Use a lock screen message to explain that the phone is lost and leave a contact number. Use this template. Anyone who picks up your phone can see your message and contact information without unlocking your phone. iPhone and Android users can set a lock screen message by following instructions in step three. Contact your mobile service provider straight away and inform them that your phone is lost, so they can block it and stop anyone else using it. If you don’t tell them straight away, you might have to foot the bill for any unauthorised activity, which can be very expensive. Ask your network provider for the phone’s International Mobile Station Equipment Identity (IMEI) number — a unique 15-digit code that identifies your phone — you will need this number when you contact the police. Contact the police as soon as possible to report the theft. The chances are that you’re signed in to several accounts on your phone: social media, email, networking. If your phone falls in the wrong hands, a potential thief or hacker will have access to your accounts. You can protect your accounts by logging out of your social media and email accounts remotely. To disconnect your account from previous sessions. Go to the bottom-right section of your inbox. 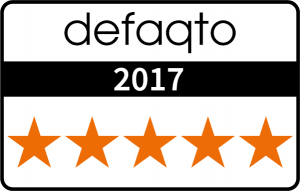 Click ‘details’. A box will appear showing all of your past activity. Click ‘sign out all other web sessions’. Android users should reset their Google password to secure data stored on their lost device. To rest your Gmail password visit https://myaccount.google.com and under ‘Sign-in & security’, select ‘Signing in to Google’. Choose ‘Password’. Enter your new password, then select ‘Change password’. Sign in to your Facebook account. Choose the ‘general’ tab in the settings menu and reset your password. Once your password has been changed, you will be asked to 1) log out of other devices and 2) stay logged in. Choose option one as this will automatically log you out of all sessions from all devices. Twitter doesn’t allow you to log off remotely, but you should change your password anyway. Go to ‘privacy and settings’ and click on the ‘password’ tab. If you have any apps connected to Twitter, like Facebook or Instagram, it’s a good idea to disconnect these, too. Choose the ‘app’ tab in the settings menu and hit ‘disconnect app’. Like Twitter, there’s no option to log out remotely on Instagram. However, if you update your password, anyone attempting to log in to your account will be asked to type in a new password, and your old password won’t work. As discussed previously in Step three, iPhone users should update their Apple ID login details to protect their data. To do this, visit appleid.apple.com from a Mac or PC. Under the ‘Security’ section, click ‘Change Password.’ You will be asked to enter your current password, then enter a new password and confirm the new password. If you don’t remember your Apple ID password, visit support.apple.com for instructions on how to reset your password. If you haven’t found your phone after a while, it might be time to erase everything and restore to factory settings. Apple users can visit icloud.com and follow the online instructions for erasing data. Android users can visit android.com/find to erase data (see step three above). You’ll want to avoid ever losing your phone in the future, here’s what you can do right now to protect your phone in the event that it falls into the wrong hands. Use a PIN number or passcode. Without a PIN or passcode, a would-be thief will have access to everything! Enable Find my Phone (on iPhone) and Find my Device (on Android). Without enabling the apps, you can’t find your phone using a web browser. Back up your data and photos. Avoid the turmoil of losing your beloved memories and regularly backup your phone. Usually, you’ll receive a prompt when this is due. Install phone updates from the manufacturer. It can be a pain waiting for the updates to finish, but these updates include bug fixes that help to secure your phone against potential hackers. Purchase gadget and phone insurance to protect your phone from damage or theft and turn nagging doubt into nothing to worry about. 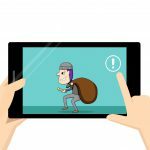 Next PostNext Mobile Phone Theft – How at Risk Are You?